If you’re retired or retiring soon, it pays to find out about annuity. It’s a vital component of pension systems for millions of people so if you’re not asking: what is an annuity? you might be missing a trick. The basics of a pension scheme is that individuals pay into a pot of money throughout their working life which is sometimes matched or bettered by their employers. An annuity is basically an insurance product that guarantees a set amount of money is paid out for the remainder of your life. Pensioners therefore get an annual retirement income from their annuity. What most pensioners do is they use the money saved from their pension to buy an annuity. This is normally done during the first year of retirement. If you have a final salary pension from your last employer, you won’t find this form of insurance very useful. The state pension is also unconnected to annuities. This is a financial product that makes the most sense for those who paid into a defined contribution pension throughout their careers. 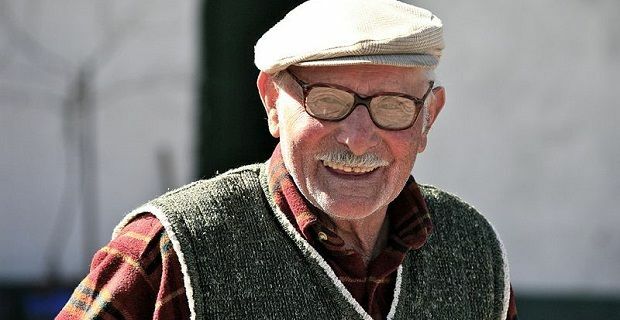 There are basically two types: standard annuities which are available to all, and then enhanced annuities that can be bought by people with a lower life expectancy. At the moment there are around 420,000 annuities are sold every year in the UK. As more people are automatically enrolled into a workplace pension through the government scheme, these annuities will become more commonplace over the years. The 2014 Budget scrappedthe previous law that meant that retirees with a defined contribution pension were forced to purchase an annuity. From 2014, pensioners will get free advice on their options instead. This change will put a larger chunk of money into the hands of recently retired folk who can therefore use it to plan their retirement better.